Just one little update this time! 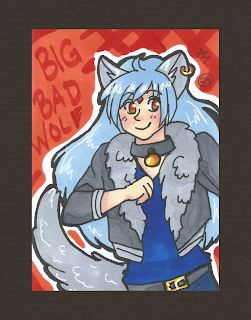 #14 - "Big Bad Wolf"
A cutie pie like this can't possibly be bad. And he doesn't look big, either. Haha.